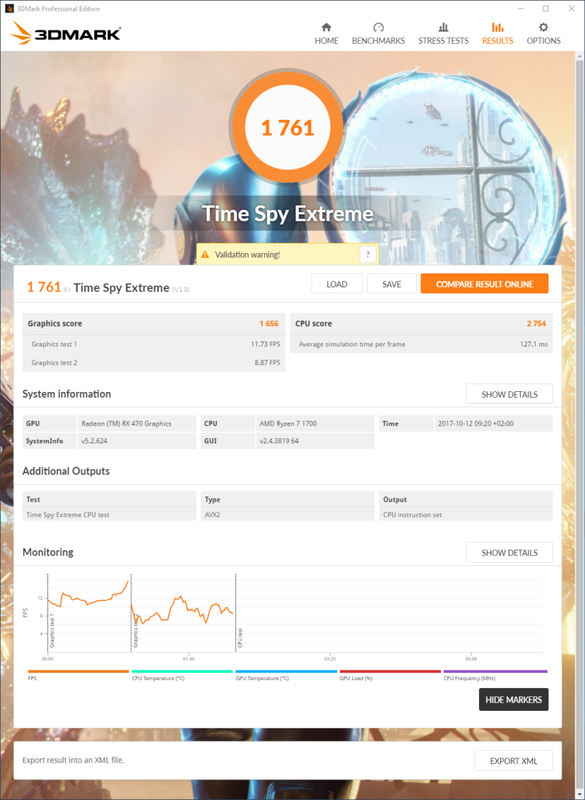 Futuremark has updated its 3DMark utility with a new benchmark focused on 4K rendering and multi-core CPUs. 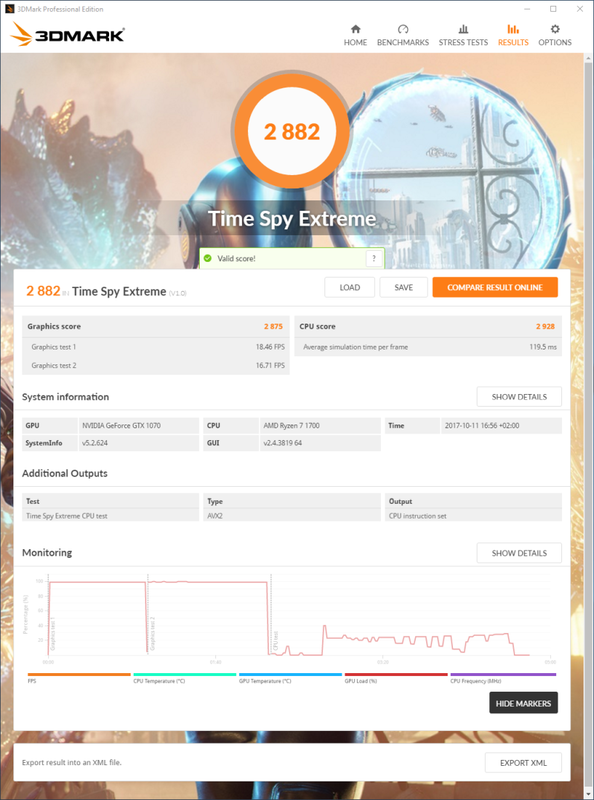 The new Time Spy Extreme benchmark is a 3840 × 2160 (4K UHD) graphics test as well as a heavy multi-core CPU test. 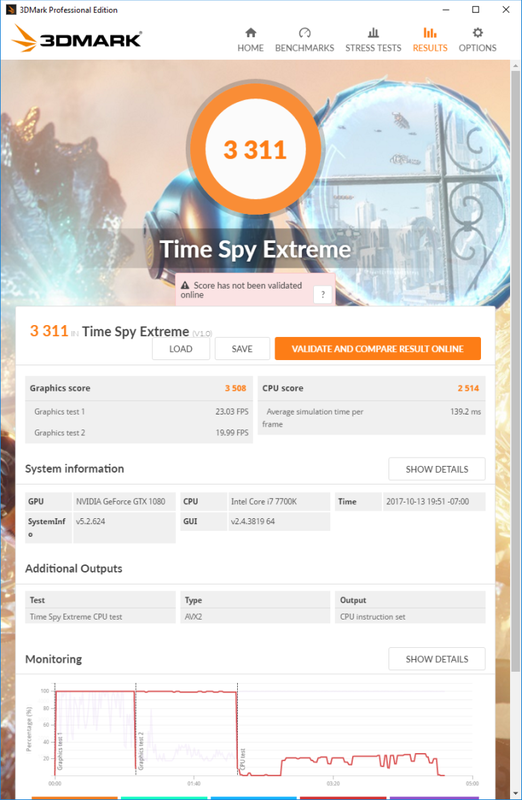 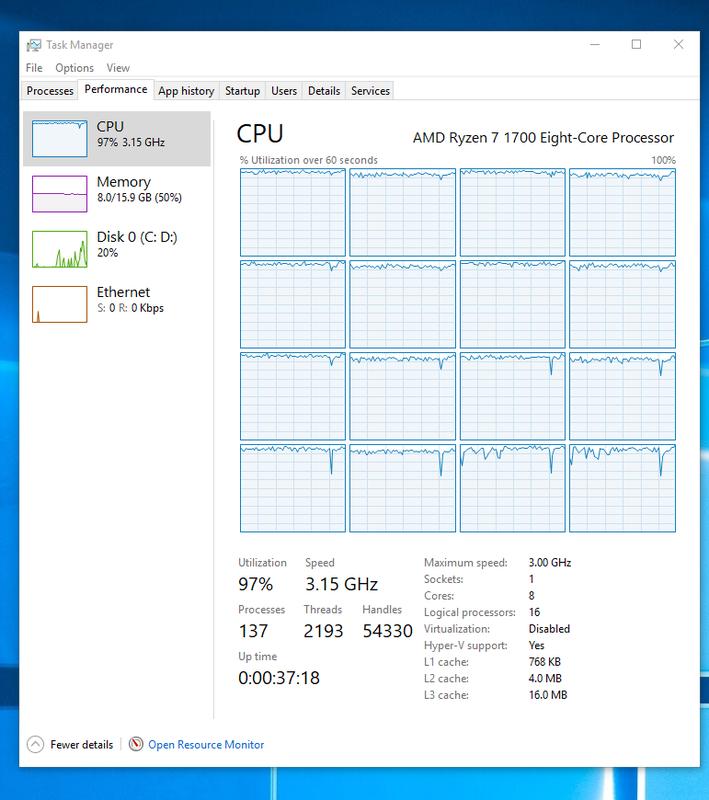 The CPU test has been redesigned to let processors with 8 or more cores perform to their full potential. 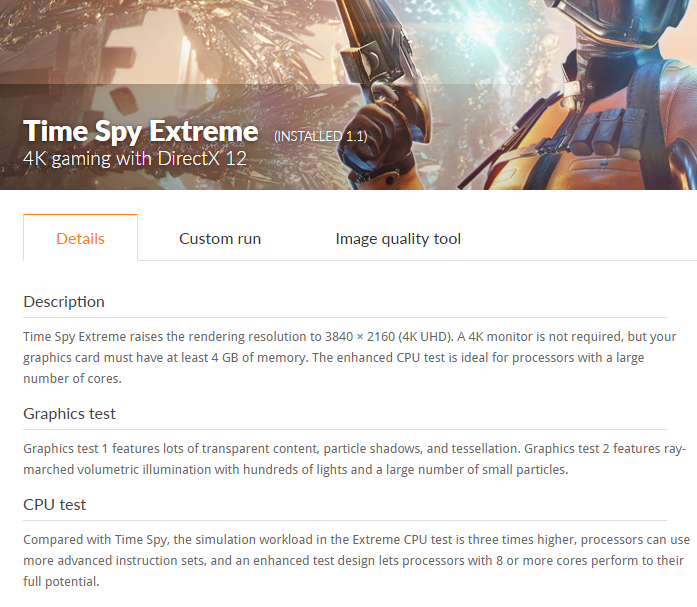 You can download the latest 3DMark (version 2.4.3819 – 4GB) from THIS LINK.